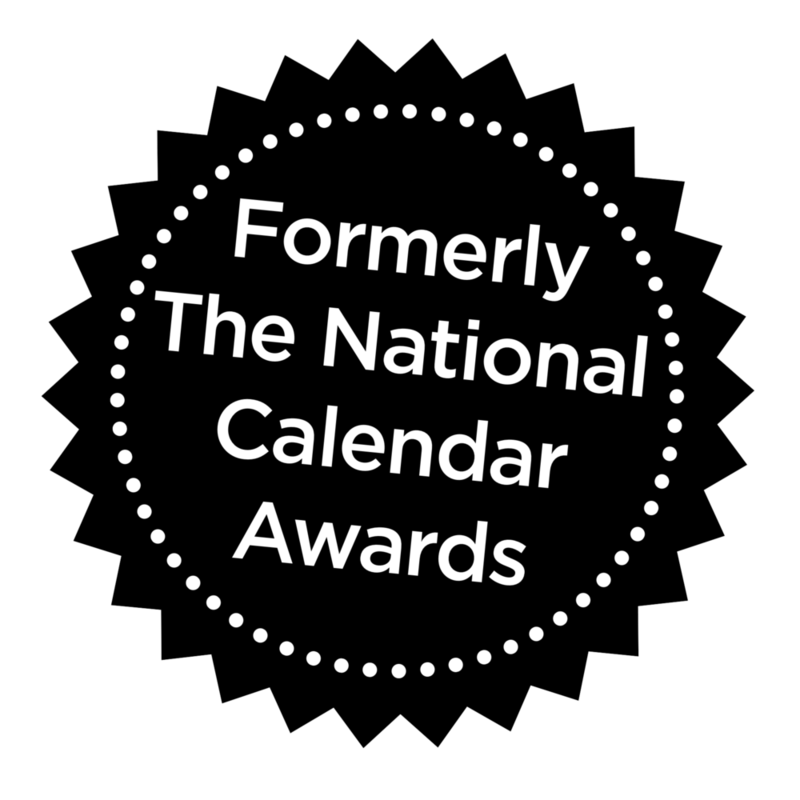 The UK Calendar Industry Awards, now known as The Calies, made their debut in November 2017. These significant new awards recognised excellence in the calendar, advent calendar and diaries sector, including retail, charity and corporate (B2B) titles. 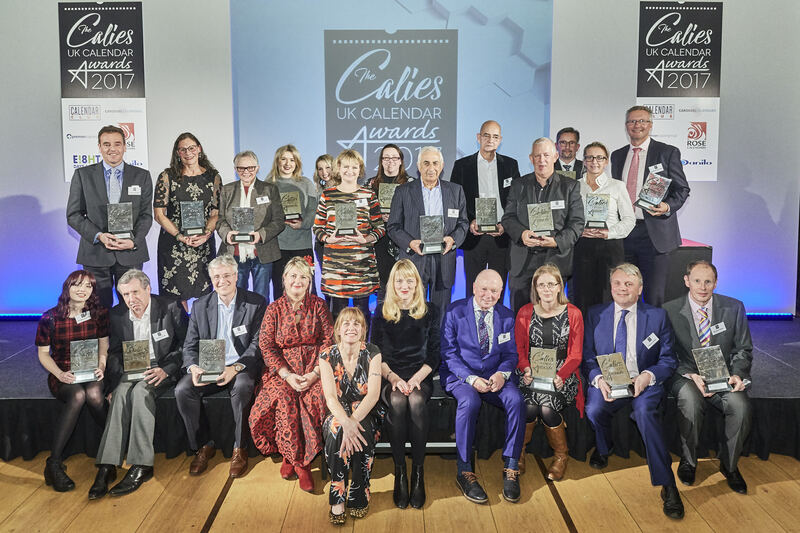 Launched by Max Publishing, owners of Progressive Greetings, with the support from the calendar and diary sector, the winners of The Calies were unveiled at a memorable early evening awards event held last November at the historic Stationers’ Hall, in the City of London. The Calies 2018 looks set to build on the success of the first awards event, with the winners announced once again at an event taking place at Stationers' Hall on Wednesday 28 November. Above: The Winners of The Calies 2017 join Tania Edwards and the Max team of organisers for a group celebration. The calendar market is still a very vibrant sector - over 16 million calendars are sold alone every year in UK, with one in three homes having a calendar on their walls - that continues to prosper. There are over 40 different calendar publishers in UK market, let alone those who produce diaries and advents. The Calies are the successors to the National Calendar Awards (NCAs), which have been running for the last decade (which in turn were a progression from the National Business Calendar Awards which initially only recognised business calendars). "The calendar and diaries sector has been close to our hearts for many, many years through Progressive Greetings and Progressive Calendars. We were delighted to be given the opportunity and support from calendar publishers large and small to build on the success of the NCAs with The Calies," commented Warren Lomax, joint managing director of Max Publishing, which also owns and organises The Retas and The Henries awards in the greeting card sector as well as other leading awards programmes. "We are looking forward to combining our experience of organising leading awards with the important input from calendar experts, on the retailing and publishing sides." The Calies build upon on the heritage of the NCAs with the new timing of the event having moved to end of November (the NCA’s used to take place in January) allowed winners and finalists to maximise the marketing potential of the awards in both trade and consumer press following the event. Meanwhile the judging process was also be significantly expanded to have more retailer involvement. Entering The Calies is easy and free of charge. The retail entries are judged by a panel of knowledgeable retail buyers while the corporate (B2B) categories go under the scrutiny of industry and design experts. which is published in late January each year.